Blizzard has released additional details about Alterac Valley in WoW’s upcoming vanilla server option, World of Warcraft Classic. 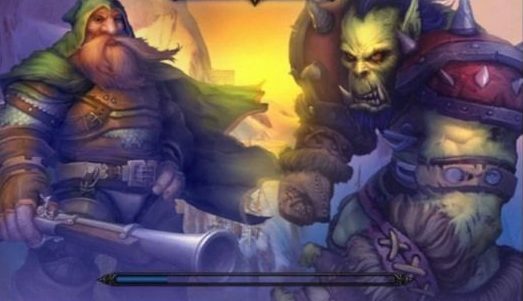 Earlier this month we covered Blizzard’s planned content release plan for WoW Classic, but details about how PvP will work in Classic have yet to be released. In a new post on the official World of Warcraft forums, community manager Kaivax has now provided additional information about Alterac’s popular battleground, Alterac Valley, including the fact that Blizzard intends to use the 1.12 version of the battleground. According to Blizzard, this offers various improvements and the most clarity. World of Warcraft is scheduled for a release this summer. Last year, Blizzard already confirmed that the team intends to use patch 1.12 as a foundation for the Vanilla server option.